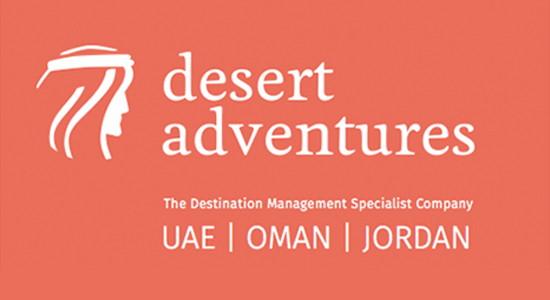 An introduction to Desert Adventures Tourism and the services we provide. A complete guide to all our excursion activities and tours. 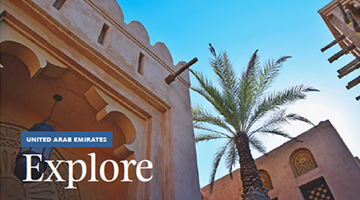 Features our best-selling and exclusive packages and experiences in the UAE. 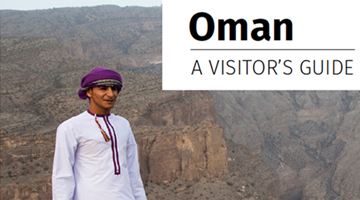 Features our best-selling and exclusive packages and experiences in the Oman. 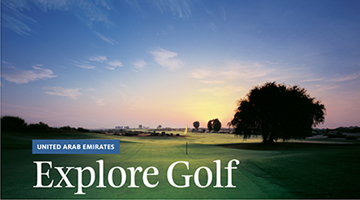 Exclusive golf holiday packages in the UAE. 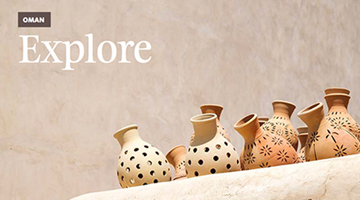 Learn everything you need to know when visiting the UAE, from what to pack to local customs. Learn everything you need to know when visiting the Sultanate of Oman, from what to pack to local customs. 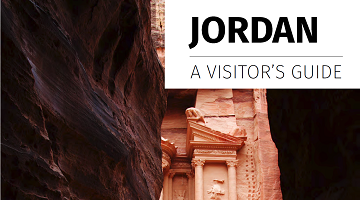 Learn everything you need to know when visiting Jordan, from what to pack to local customs.